 Remington College is a non-profit, accredited career training school focused on the needs of students who are ready to make a change in their lives. From Business to Healthcare, Information Technology, Criminal Justice, Nursing and more, Remington College offers unique programs, including online degrees, to propel the modern student through innovative learning experiences. At evok, we’ve always had our fingers on the pulse of education, from early-learning, online development, career and technical training, to colleges and universities. That experience was put to use for Remington gaining brand awareness and ultimately developing inbound leads. The Remington logo needed a facelift, and our creative team identified key visual drivers to advance the logo without a total rebrand, adding, for one, the “umbrella” component, symbolizing Remington’s full suite of degree programs and their ability to “keep you covered” through all the challenges that come with earning a degree, whether a first-time student or someone looking for a new career and ready to take the plunge to start over. Casting real students, professors and campus administrators for an authentic feel, telling a true story, while meeting regulatory guidelines, the Remington spots focus on the touch points of a student life journey with Remington. Saving production time and money, we selected a central location, shot all the footage over two days and was able to produce three different spots, for four different markets, from storyboard through post, in six weeks. 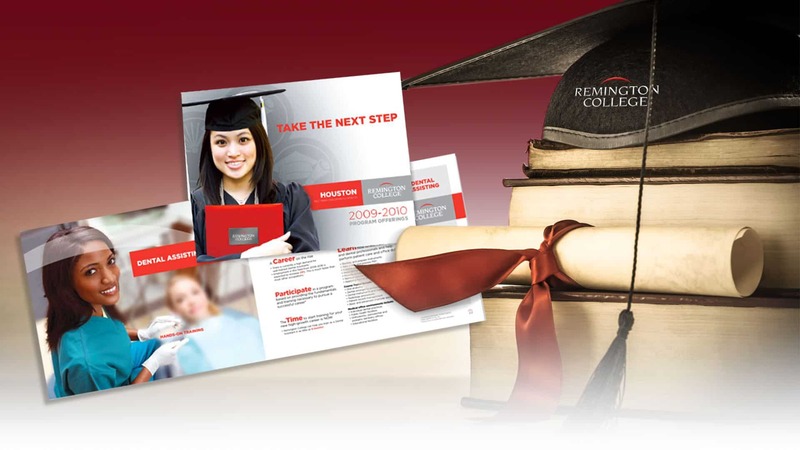 Typically, the bus stop is a place not to be seen, but when you have a bright idea for your future and are ready to dawn a graduation cap, you realize your journey starts not on a bus, but at a Remington campus.